Froth and Fury! 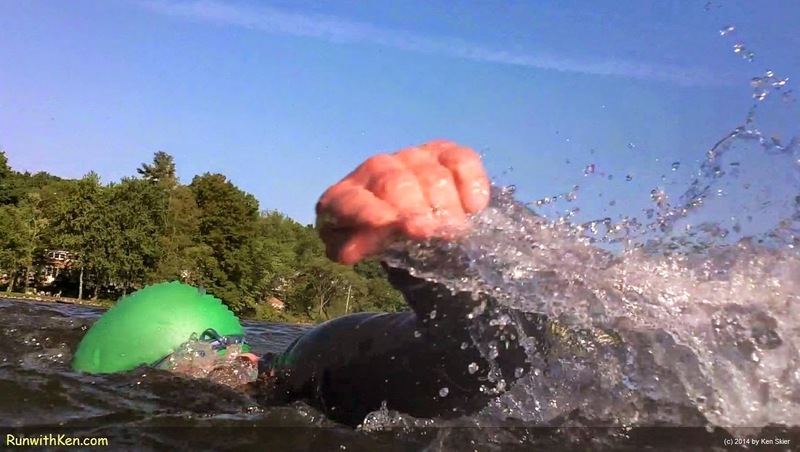 Open Water Swimming at the Greendale Triathlon in Worcester, MA. than the froth and fury of an open water swimmer? under a calm blue sky. as we swam in the Greendale Triathlon. I didn't stop or slow my stroke. 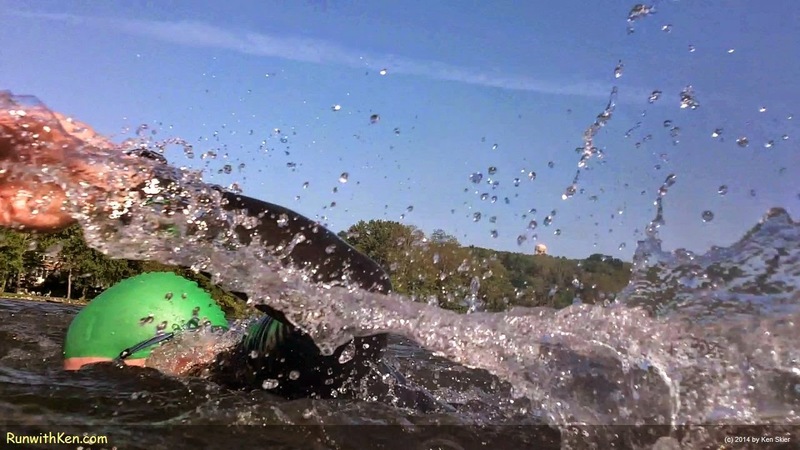 I love open water swimming! My favorite part of any triathlon. in an off-road triathlon either day. who brought us the Greendale Triathlon. for putting on this great weekend of triathlons!